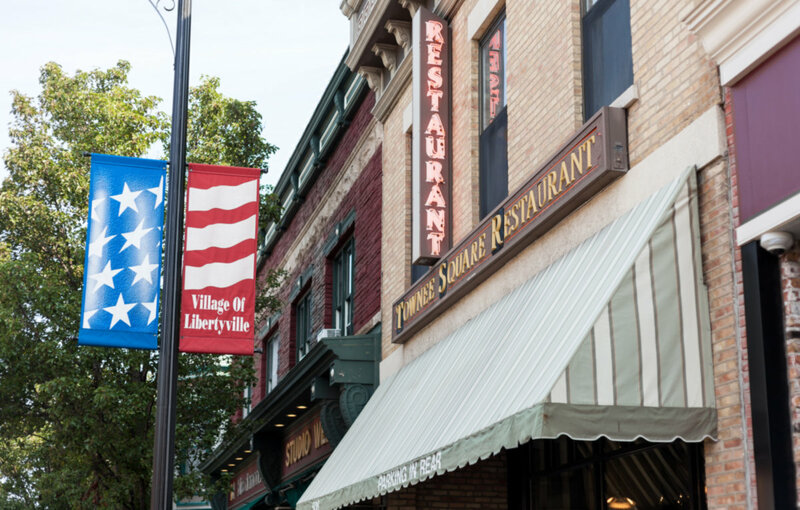 Hidden among towering trees, you'll find prestigious Camelot, one of Libertyville's finest neighborhoods. This captivating Werchek colonial proudly boasts custom millwork, superior finishes & incredible attention to detail. Impressive features include a gourmet kitchen, an exquisite master bath and gorgeous yard on almost an acre. Tucked away in an enclave of beautiful homes but convenient to downtown & the tollway. 112 Camelot Lane Libertyville, Illinois 60048 is a single family property, which sold for $770,000. 112 Camelot Lane has 4 bedroom(s) and 5 bath(s). Want to learn more about 112 Camelot Lane Libertyville, Illinois 60048? Contact an @properties agent to request more info.